A month after Skye bank allegedly sacked 175 workers, the Central Bank of Nigeria, CBN has sacked all the management board of Skye Bank PLC. CBN will take over the bank till a buyer is gotten for the banks assets and liabilities. The CBN said it is shutting out the bank’s board of directors after the deadline of June 30th 2016 given to the bank to recapitalise expired. Skye Bank and some other banks have been threading in troubled region for a while. The bank’s capital adequacy ratio is below the benchmark minimum of 10% recommended by the CBN for all deposit money banks in Nigeria. Skye Bank has been facing rocky financial futures more 12 months ago. Investors have deleverage on its stock. As at 12 months ago, the bank’s share price was already trading around NGN2.82 per share. Presently, bank’s share price now trades below NGN1 per share. Timothy Oguntayo, managing director of Skye Bank, has already dropped his resignation. The bank would be taken over by CBN and possibly handed over to the Asset Management Company of Nigeria, AMCON. AMCON would buy up the bank’s toxic loan and then make efforts to recover them from the bank’s chronic debtors. The reported takeover of Skye Bank PLC by the Central Bank of Nigeria did not come as a surprise to many analysts who are abreast of the bank’s state of health. Before now, as at 2008, the bank had been embroiled in series of toxic debts that it could not recover. According to the disclosure by the Asset Management Company of Nigeria, AMCON showed that Skye Bank had over NGN158 billion toxic debts in its books. These debts were taken over by AMCON and the bank was paid a negotiated amount and its balance sheet was to take the remaining as impairments. However, eight years after this incident, Skye Bank seems to be in more trouble than it could ever handle. Apart from the allegedly questionable way the bank acquired Mainstreet, analysts argued that Skye Bank had no business buying Mainstreet Bank and that because Mainstreet Bank’s liabilities would be too humongous and it will just be a matter of time before the bank collapse under its own weight. Handlers of Skye Bank have not also showed that they are serious with their banking business. 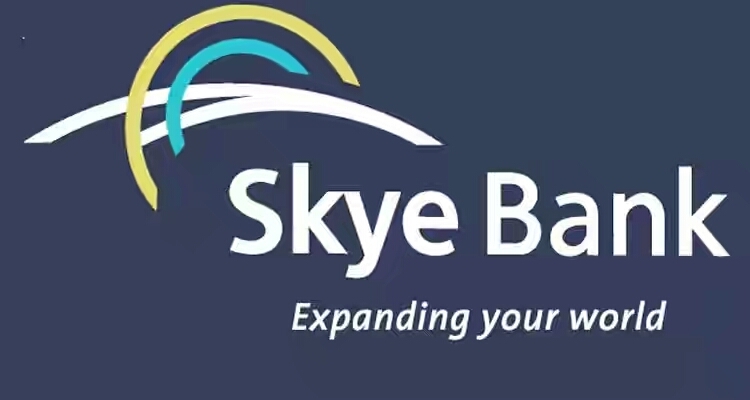 Prior to Nigeria’s last general elections, Skye Bank’s Chairman was reported to have publicly donated NGN 2 billion to then president to further his electioneering. For a bank already stressed, agile and non-partisan people should have been in charge. Skye Bank is yet another example of how banks should not be run.